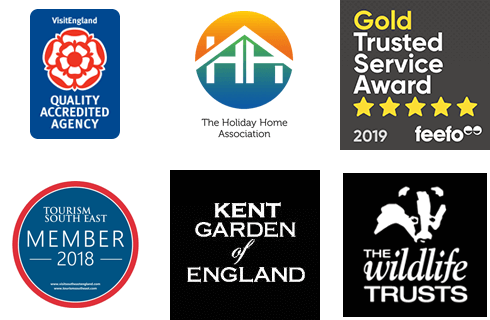 Our luxury collection of holiday cottages offers a truly special place to relish a break in the beautiful area of Kent and Sussex. You can be sure you are staying in a high quality holiday cottage with us. Some of our luxury cottages also have use of a swimming pool. Escape to Little Nut Cottage for a relaxing rural retreat in the Kent countryside. Located a short drive away from Cranbrook's picturesque high street and with plenty of pubs and walks to explore - what more could you want? Exceptionally well appointed converted barn in the grounds of the owners' beautiful historic house and garden. Superb base for exploring the glorious High Weald.